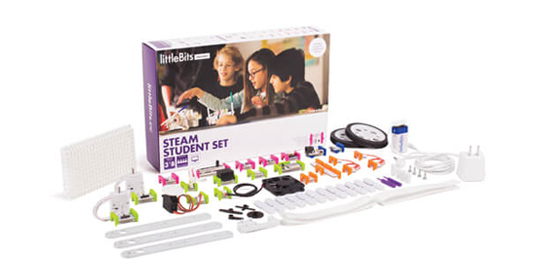 This guide is designed to help you get started with littleBits and the STEAM movement. Topics include organization, fixed stations vs. workshops, and design challenges. You'll also get tips from other K-12, public and academic librarians.